Trend Digest: Is VR a reality for hospitality? Virtual reality (VR) may have its roots firmly planted within the gaming realm, but the potential that it holds for the hospitality and tourism industries is hard to ignore. Whether it’s used by marketing to inspire travel or encourage booking, or in-house to improve experience, it’s clear that the technology can be an asset to properties of all shapes and sizes. But what is VR, how can you use it, and is it simply the latest fad, or something that will take hold in hospitality? We answer these questions and more. The concept of virtual reality is hardly new. In fact, it was being discussed as early as the 1930s! But in the last 30 years, the technology has progressed at a rapid pace, with VR moving from arcade-style machines to Vive and the more accessible Google Cardboard, getting ever more appealing as it goes. Revfine takes us back to the basics, looking at what exactly VR is, and what it means for the hospitality industry. It’s clear that the technology has great potential in the hospitality industry, but as with almost all new innovations, it can be difficult to decide whether to spend the time and money investing in them, when they could simply be a trend that will be considered irrelevant five years down the line. Is VR nothing more than the latest fad, or is it here to stay? There’s always the risk when deciding whether to invest in new technologies that they’ll quickly pass by, but with the wide range of applications for virtual reality, and considering how long the theories behind it have prevailed, it seems unlikely that this technology is simply going to fade into the background like so many others. 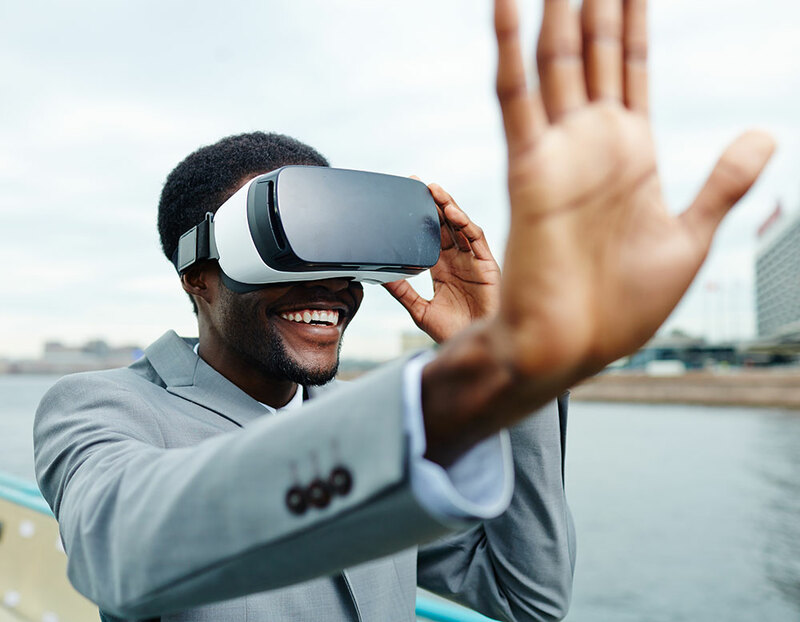 As Abdulrahman Jogbojogbo points out in his article for tnooz, VR is also being invested in by big names like Google and Samsung, making it more likely that the technology is going to keep moving forward rather than coming to an abrupt halt. But with these kinds of big-name investors, you would think that VR would be almost as prevalent as smartphones. 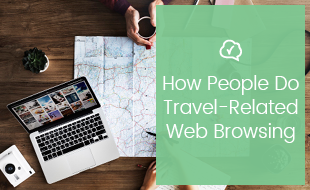 So why is it that we’re not seeing more hotels and companies using the technology to connect with their guests and clients? From the cost of producing VR content, to the cost and general unwieldiness of the headsets and a reluctance to invest in something that many are worried will pass by like so many other pieces of tech before it, it’s easy to see why the uptake of VR as a marketing tool has been slow. But, as Skift point out the technology continues to advance and improve with each passing year. Does this mean that we’ll be seeing more and more of virtual reality in the hospitality industry? It certainly seems that will be the case. And what impact is that going to have for the hotels who take advantage of the technology? Knowing what you can do with virtual reality is all well and good, but what effect is VR going to have on your hotel? 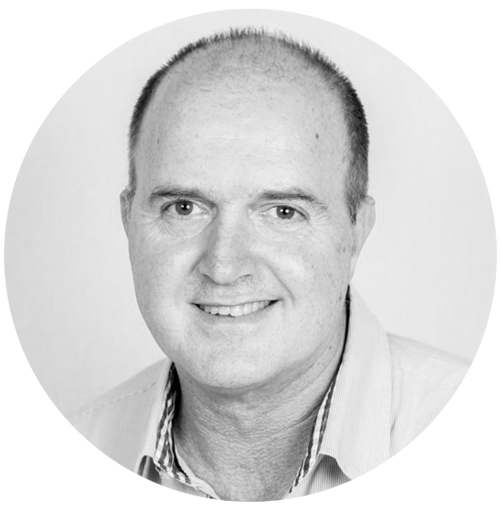 In this opinion piece, Dean Minett looks at one of the biggest advantages that VR provides to hoteliers: the opportunity to see your hotel from a guest’s perspective. As Minett points out, VR is hardly a necessity for seeing your hotel in a different light, but it does help to immerse yourself in a guest’s experience in the same way that you are showing potential guests what their experience will be like, and the technology can therefore not only increase bookings and boost your marketing material, but it can help you to improve the experience that you provide from booking, to staying with you, and beyond. While virtual reality is a great tool for showing potential guests your hotel, and giving them a vivid idea of what a stay with you will look like, as Booking.com point out, there are possibilities for the technology which go beyond the point of booking. Showing guests virtual tours of nearby landmarks and attractions can help them to get excited about an upcoming trip, or serve as a suggestion of places where they may want to go when they are staying with you. Providing them with a larger view of the city and country can serve as a motivator for travelling, or a memento from their trip, bringing back fond memories and potentially encouraging guests to return. Though virtual reality sounds like something straight out of science fiction, the technology is here and now, and holds so many uses for hotels that it’s hard to ignore. 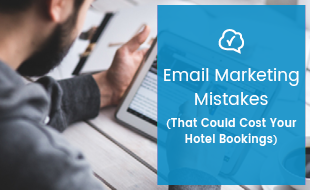 Whether you’re using it for marketing, for bookings, for entertainment, or to gain a better understanding of your hotel, you can, and possibly even should, be using it. Want to find out ways that you can personalise experiences? Guest feedback can help! Click on the banner below to download our free ebook and learn 8 ways that guest feedback tech can make your life easier as a general manager.